BIZOL Pro Grease G Li 03 Gear Box is a lithium soap grease produced from carefully selected base materials and special additives. For the lubrication of normally loaded transmissions and geared clutches at normal to low speeds, also under dusty and damp operating conditions. Very well suited for use in automatic lubricating units. USA - Universal Exchange Inc.
EP lubricants with outstanding lubricating and wear protection properties. 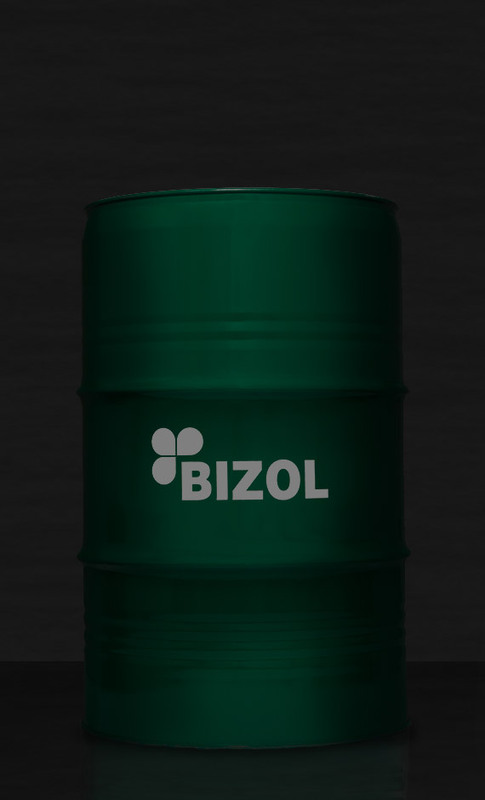 Produced from high-quality base oils and the most modern sulphur-phosphorus additives. Suitable for use in industrial gears, roller and plain bearings with high pressure loads and especially in large plants with circular lubrication. 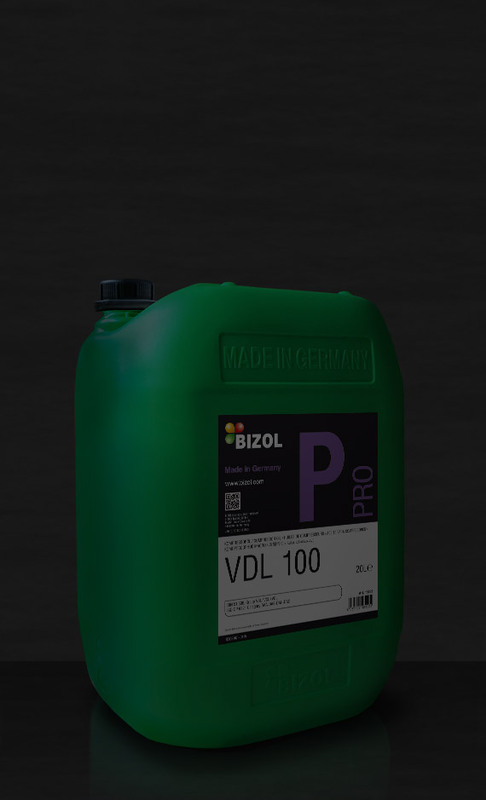 High quality compressor oils of the type VDL DIN 51506. Produced from specially selected solvent raffinates with outstanding aging resistance and proven additives. Suited for use in all air compressors with compression end temperatures up to 220 °C. 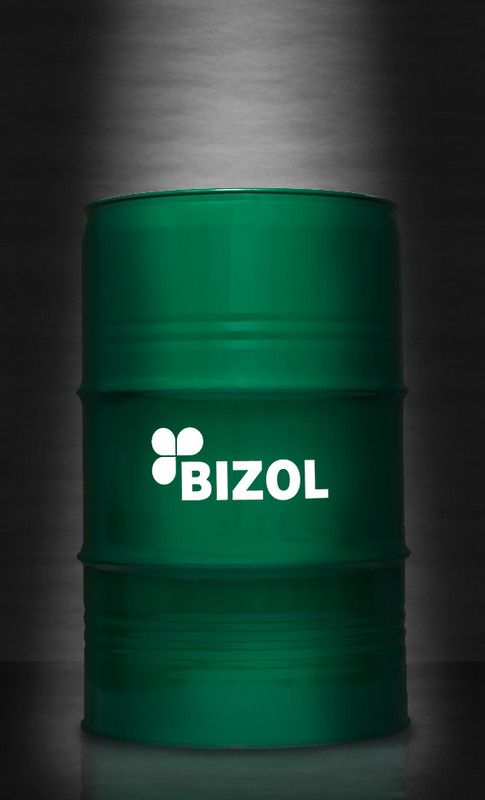 BIZOL Pro HLP Hydraulic Oils are used as pressure fluids in hydraulic systems. They contain ingredients which raise the levels of aging stability, corrosion protection, and EP characteristics. Due to special additives they meet all requirements and are being used primarily in hydraulic systems where high thermal loads occur, water may cause corrosion, and whose pumps and hydro-motors require oils with wear protection for mixed friction due to operating conditions. BIZOL Pro 10W-30 Tractor Oil STOU is a universal oil specially developed for agricultural machinery. It has the properties of an outstanding motor oil and also meets the requirements of various tractor specifications for gearbox and axle transmissions, hydraulic systems and wet brakes, all ideally adjusted to the needs of agricultural machinery. 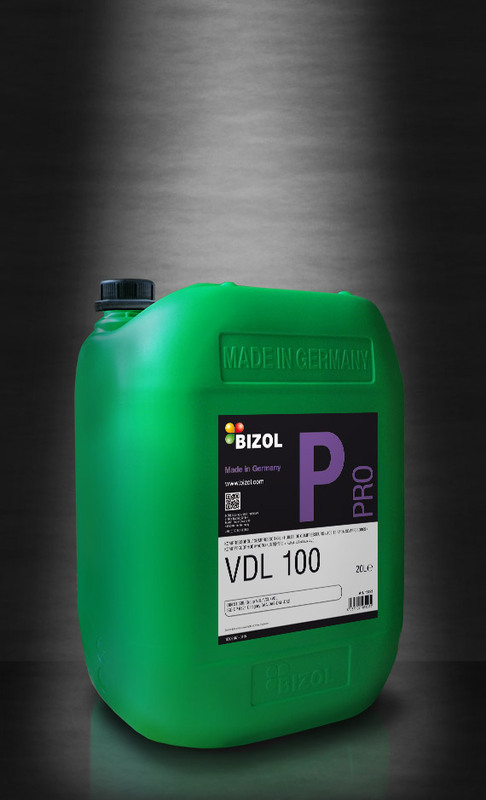 BIZOL Pro 10W-30 Tractor Oil UTTO is a sophisticated multi-purpose oil which is particularly suitable for forestry and agricultural machinery. It combines the requirements of modern combined drive systems (transmission and hydraulics) including wet brakes. It is a anti-wear, anti-corrosive, multi-grade transmission and hydraulic oil.